The Which? Parents' Guide to University - Which? 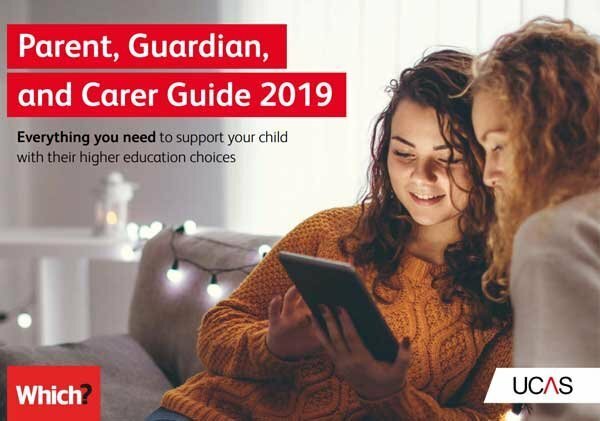 Perfect for parents' evenings: make sure mums, dads and guardians of your students get their hands on our complete guide to university applications here. Note: PDF files require Adobe Acrobat Reader software. Featuring practical checklists, pointers to free online resources and expert tips, the guide is designed to help you support your child through the decision-making and application maze. Parents can keep informed with our free parent email alerts sent at timely points in the academic calendar ahead of key decisions, from GCSE studies through to university choices and results.